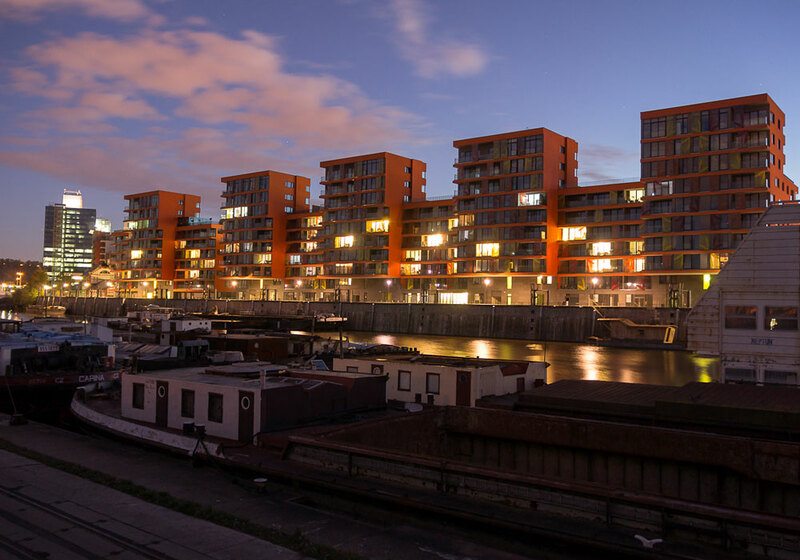 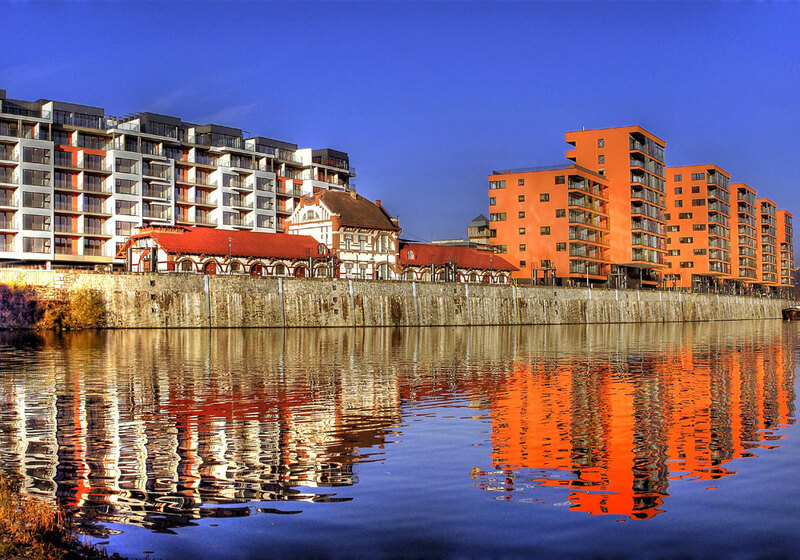 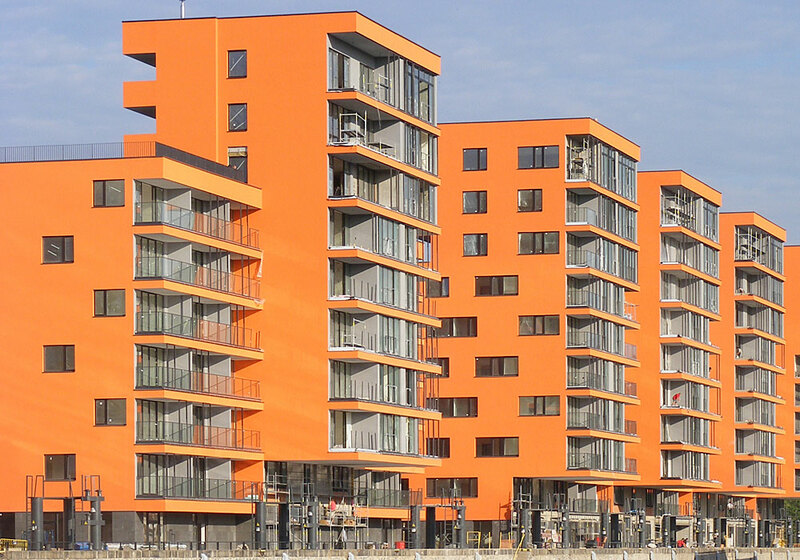 The Prague Marina residential project originated at Jankovcova Street at the place of the former Holešovice Port in Prague 7 in 2008. 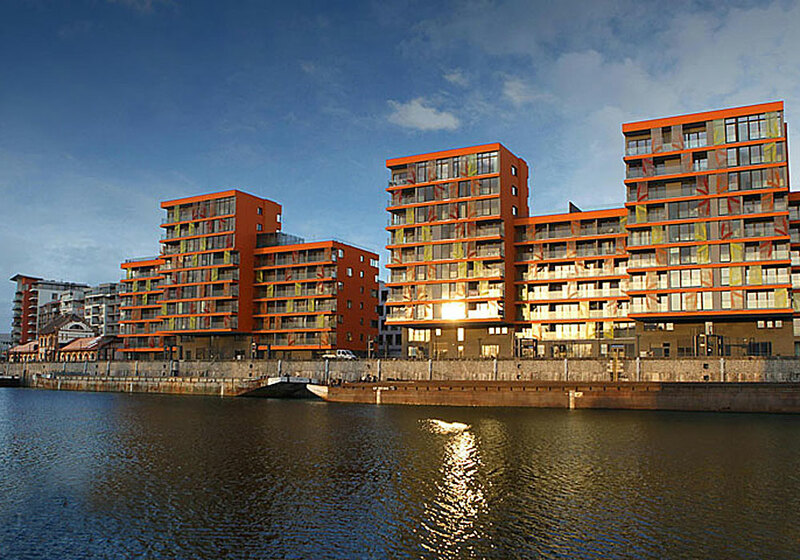 This unique, luxury-level living at the very river bank includes the total of 340 apartments, all of which have already been sold. 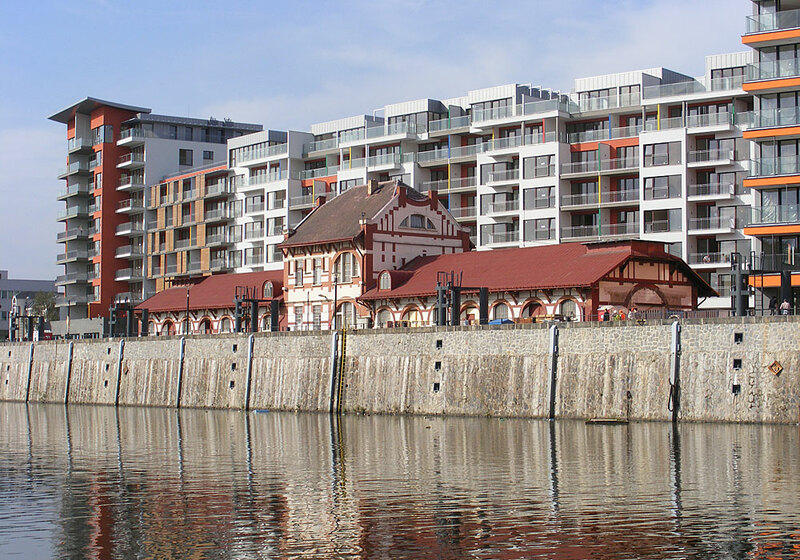 Within the frame of the project the embankment was also revitalised, which now serves as a pedestrian zone with a promenade and a restaurant, just a step from the Vltava River.